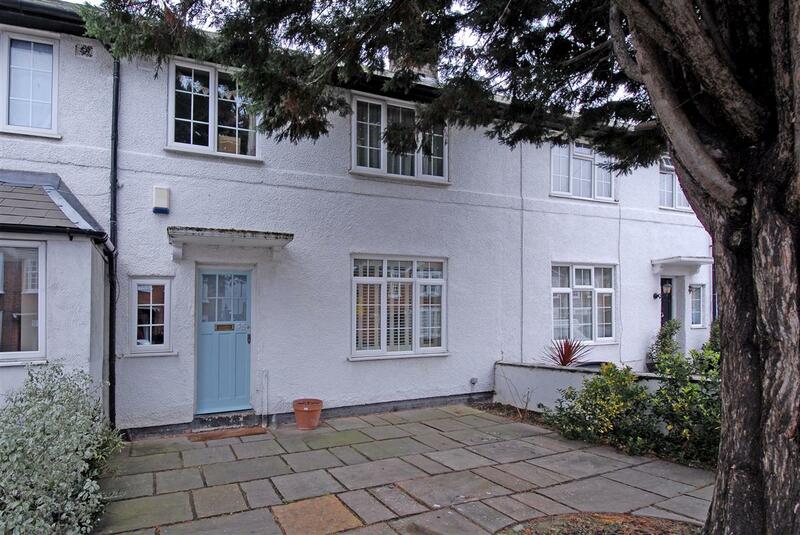 A super three bedroom house is offered in this desirable location within easy walking of Earlsfield train station. 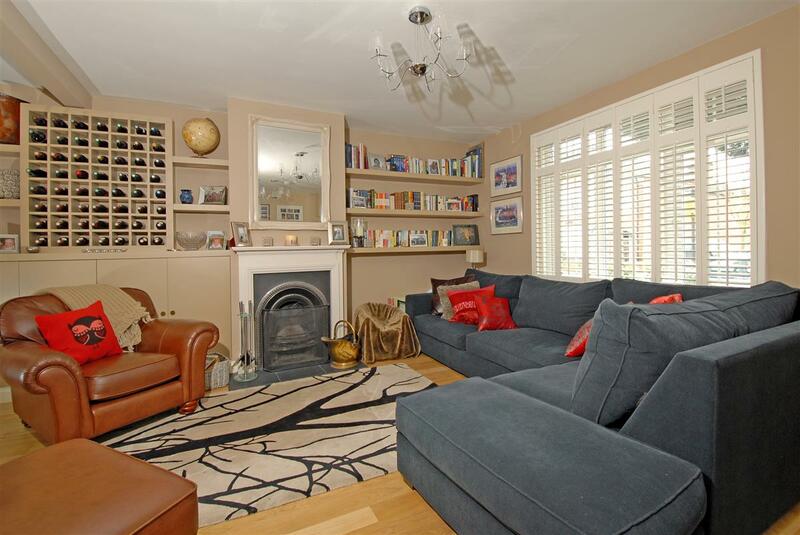 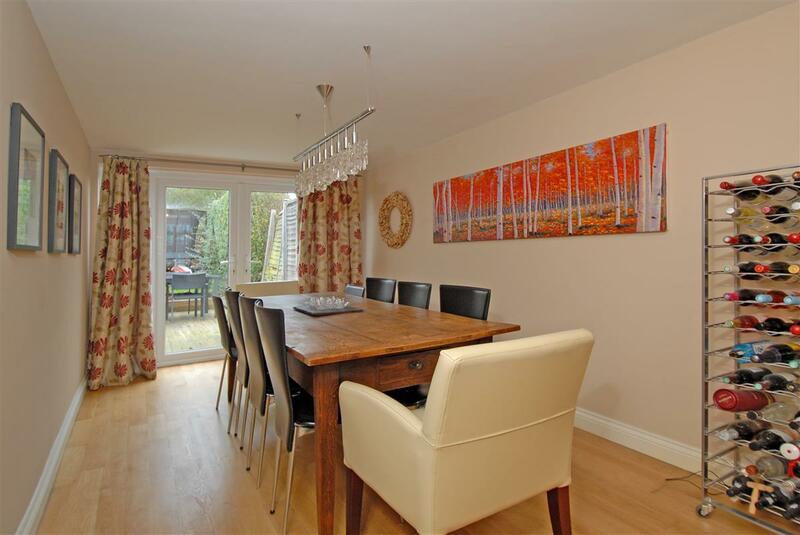 The property, which is extremely well-presented throughout, offers a spacious reception room on the ground floor leading through to a dining room. 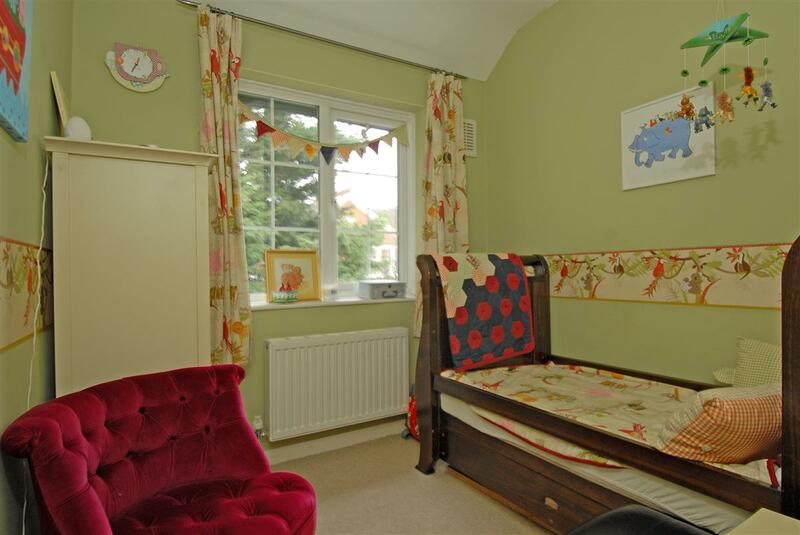 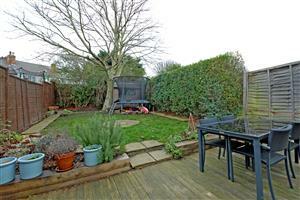 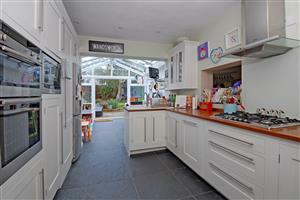 Off the reception room is a beautiful kitchen with conservatory currently used as a breakfast room and playroom. 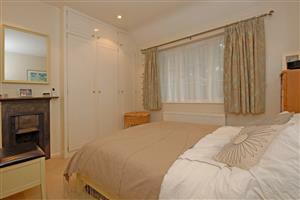 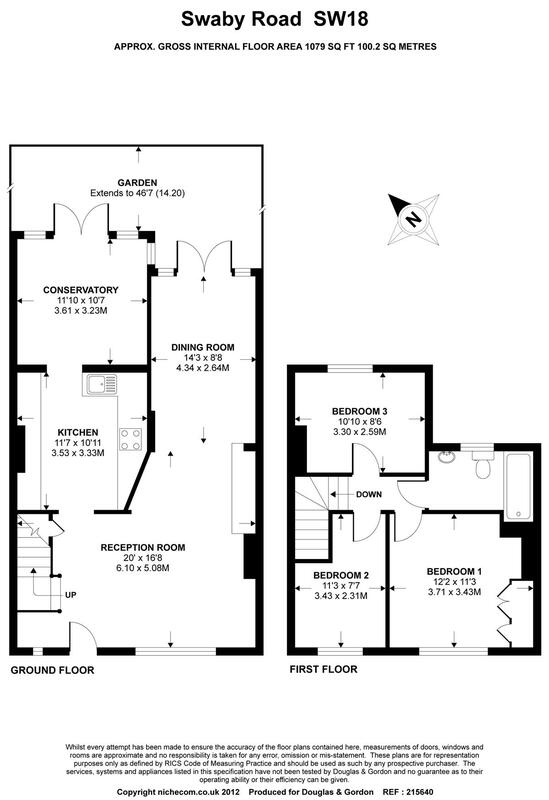 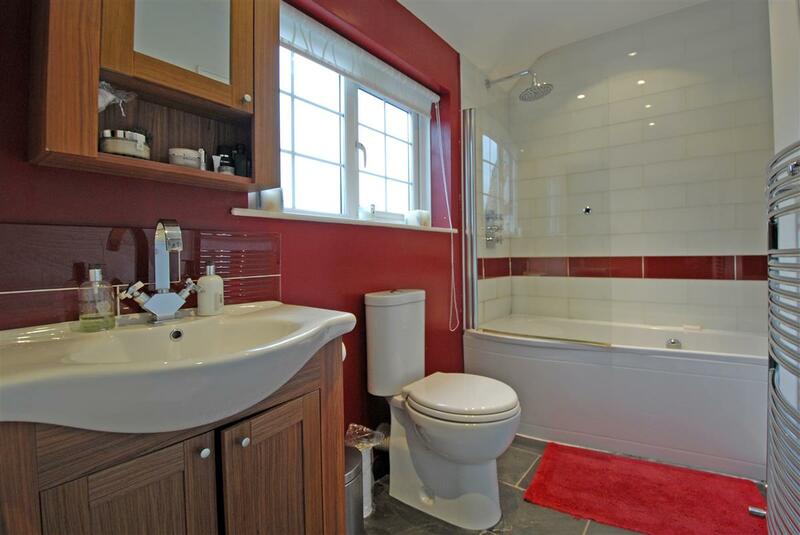 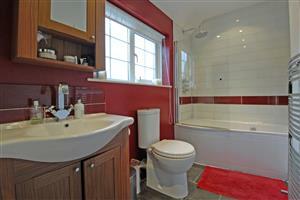 Upstairs there are two double bedrooms, a single bedroom and a modern bathroom.